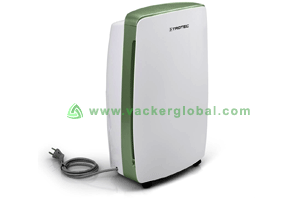 Dehumidifiers are used for removing moisture from air. 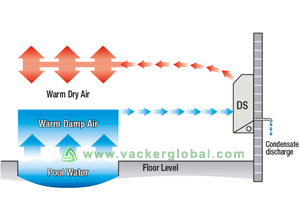 The moisture content in the air is known as humidity. This is measured in Relative Humidity as a percentage. This is calculated as a percentage of the air volume. 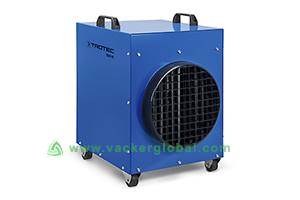 For a living environment, the ideal humidity level is between 45% to 65%. 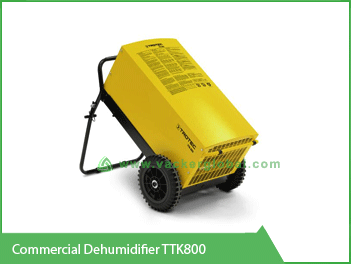 If the humidity is above 65%, a dehumidifier has to be used. If the level goes below or above these levels, it is not comfortable for human beings. Also, it may cause adverse health effects. 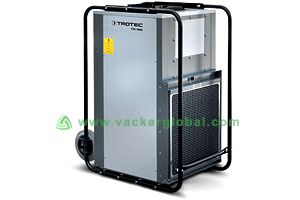 Dehumidifiers are classified based on the technology such as refrigeration and desiccant. Also, they are classified based on its usage. 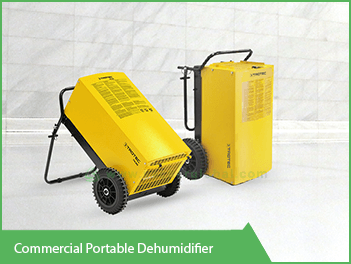 Dehumidifers are used for different applications.These include home, office, warehouse, cold room, basement etc. Based on the application, the corresponding terminology is used. Eg. 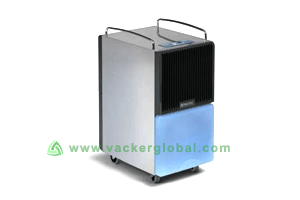 A dehumidifier used in the cold rooms is known as cold room dehumidifier. 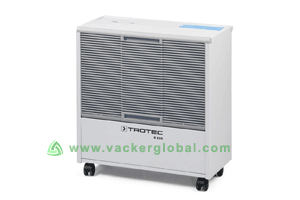 Similarly, those used in a warehouse is known as warehouse dehumidifier. 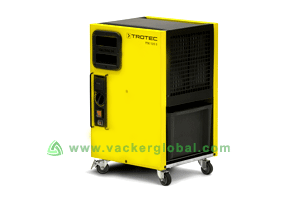 We are supplying various dehumidifiers manufactured by Trotec, Germany. 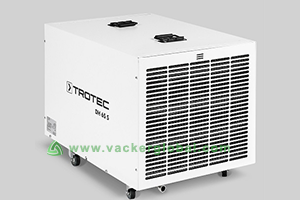 Trotec is manufacturing dehumidifiers ranging from 8 liters per day to 2000 liter per day. 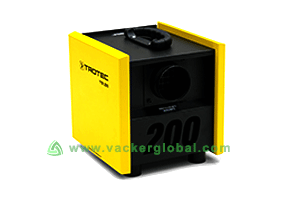 Explosion proof models of dehumidifiers also are manufactured for such environments. 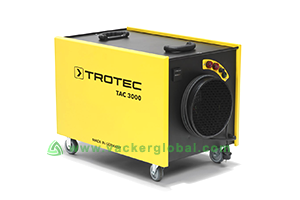 Also for heavy duty applications, the casing will be stainless steel.